MakeUseOf reviewed another cool tech gadget and they are giving it away to one of their fans! To enter in this Meural Canvas Digital Art Frame Giveaway grab your free entries by following few simple steps listed down below! Meural combines the best of art, tech, and design to create products that make us feel something. Their flagship product, the Meural Canvas, is a Wi-Fi-enabled digital canvas built to showcase artwork. Each frame gives you instant access to 20,000+ works of art and photography, and it’s easy to upload your own. They put control at your fingertips—use touch-free gesture control, their app, or website to browse and add new art. 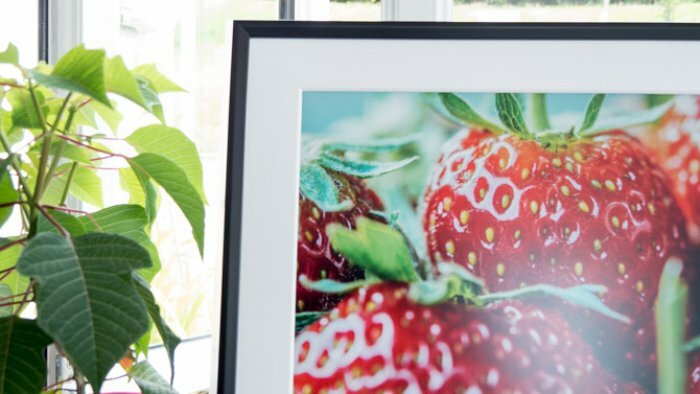 Our proprietary technology renders each image as lifelike and textured as a real painting, and the frame itself is authentic wood, with a special edition lightbox design. Winner will be contacted by email and has to reply within 7 days of notification to claim the prize.